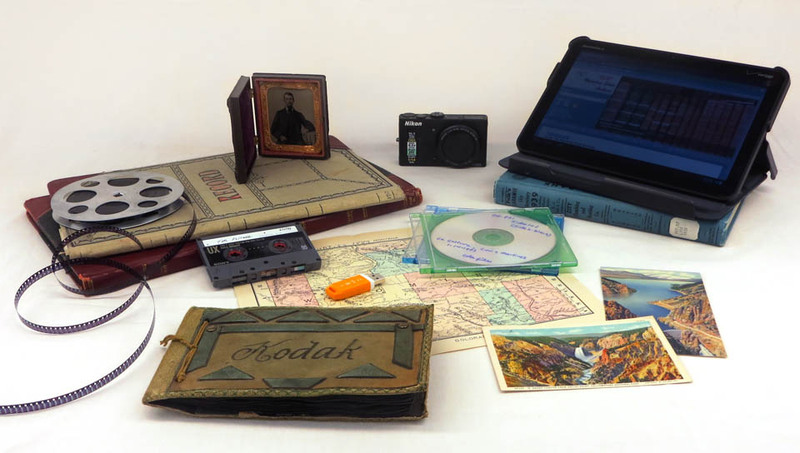 The Wyoming State Archives exists to ensure that all Wyoming citizens have ready access to the records documenting Wyoming’s history and governmental functions. We are the official repository for the Wyoming State Government’s permanent records as well as home to many county and municipal department records from across the state. The Archives also cares for a large collection of papers and documents donated by individuals and a number of state and local organizations. This page is intended to serve as a mechanism for communication between the public and the Wyoming State Archives to promote interest in the history of Wyoming and to make the materials in our collection more approachable and accessible. While we wish to facilitate community discussion, we do not intend this page to become a promotional site for politics, publications or merchandise sold for commercial gain.